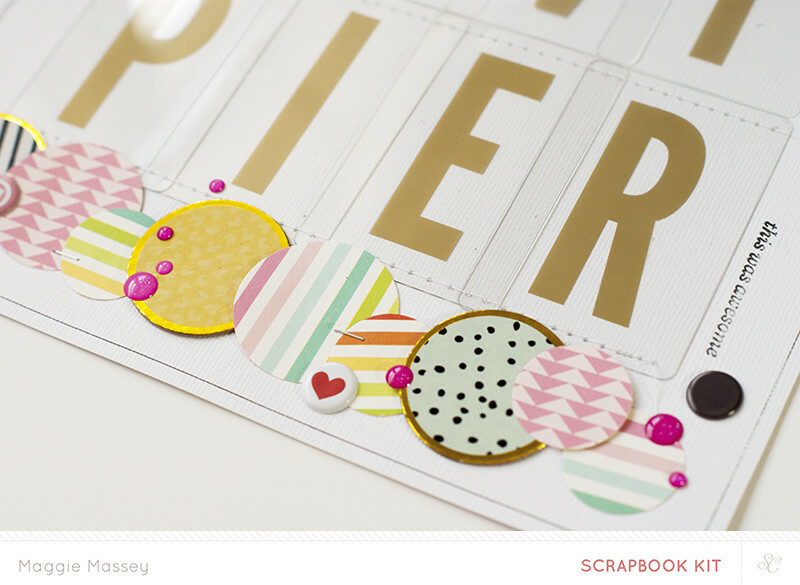 Lovely patterned paper and chic embellishments like bobby pins, a gold doily, pretty word stickers, and metal rimmed tags shine through in Saturn. 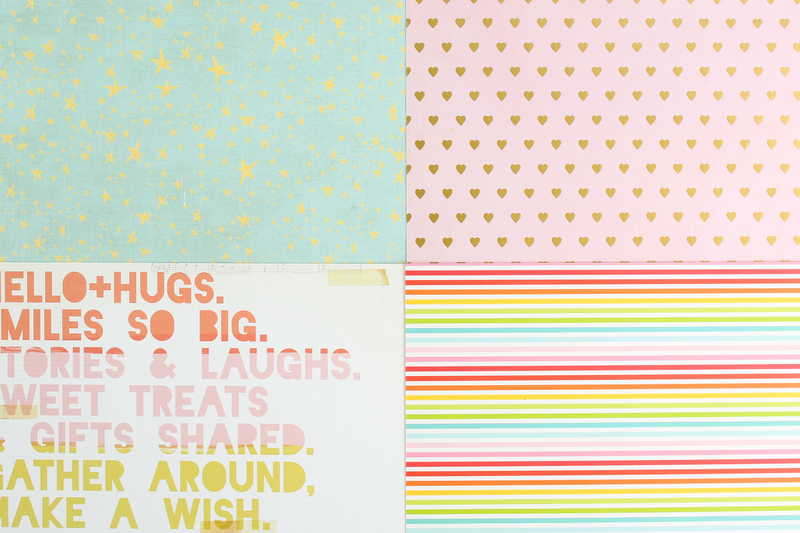 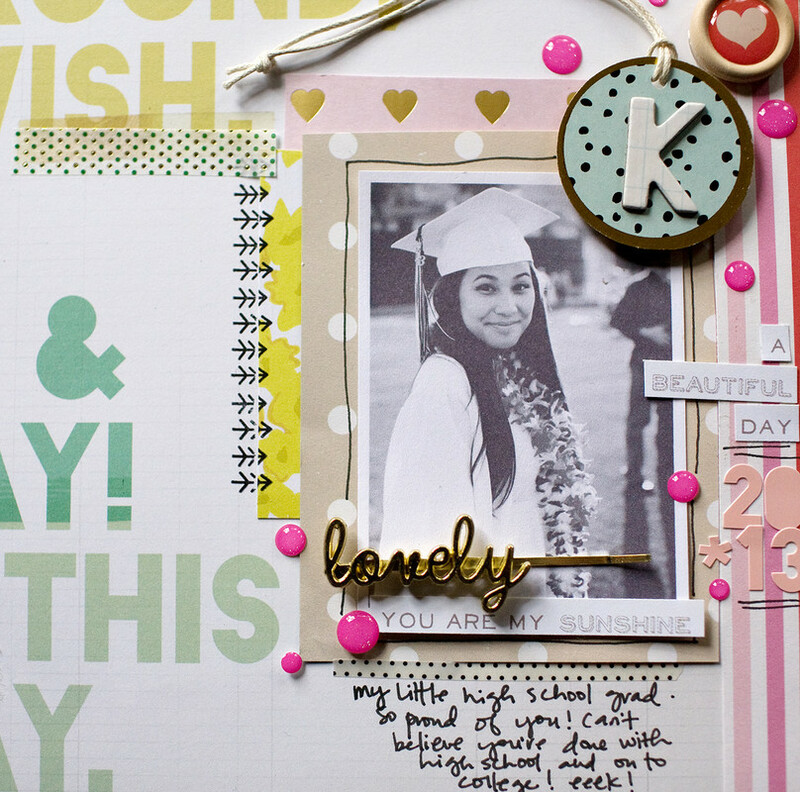 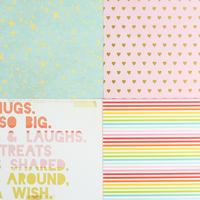 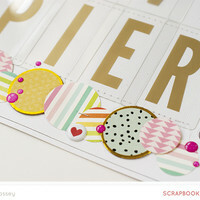 You’ll love this kit's pretty gold touches and bright summer colors! 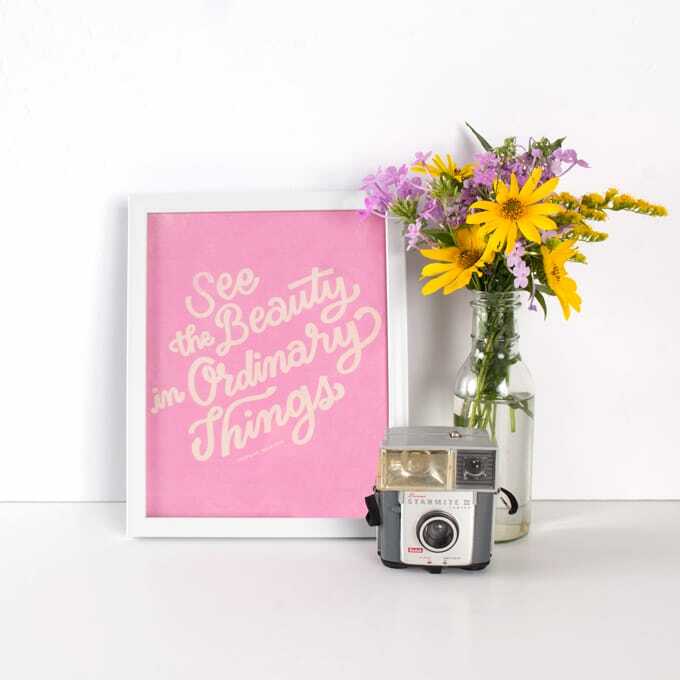 Patterned paper, an awesome acetate letter set, enamel dots, and glitter sprinkles add plenty of glam, and a versatile camera stamp set and alpha thickers makes capturing moments all the more fun. 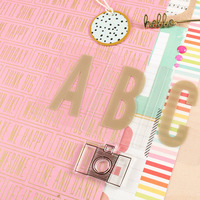 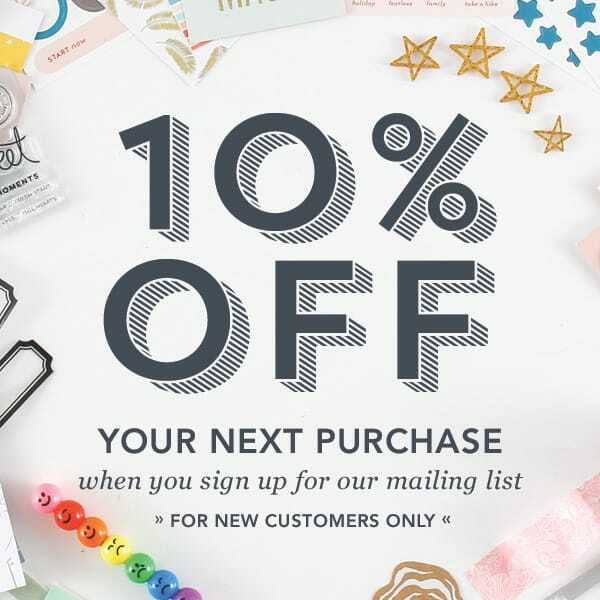 Unearth a universe of creativity with June's kits.